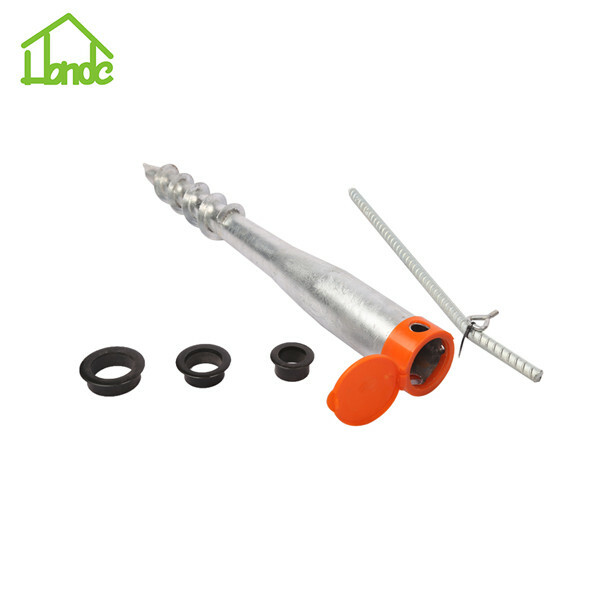 Ground Anchor usually used to firm tent and prevent tents running by strong wind. 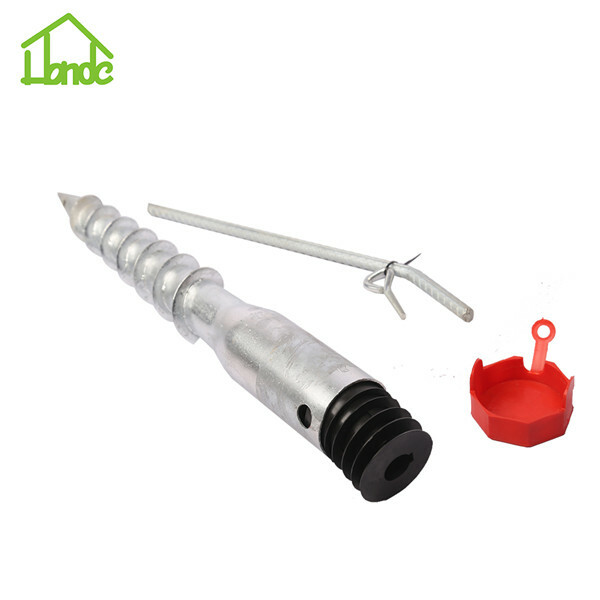 Meanwhile, the gripping ability of Ground Screw is better than sloping ground anchor. 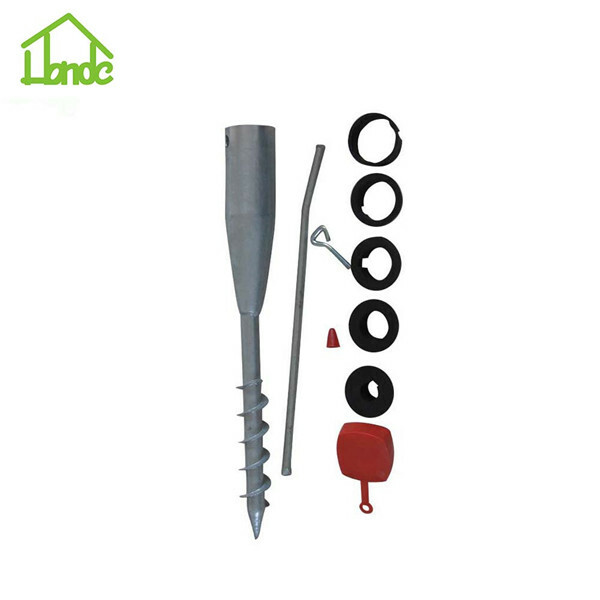 Generally,one piece of ground screw includes ground anchor with insertion tool.Using insertion tool through the related two holes on the top of ground anchor and then screw the insertion tool until let ground screw into the normal ground. In addition, ground anchor can not used in hard soil. 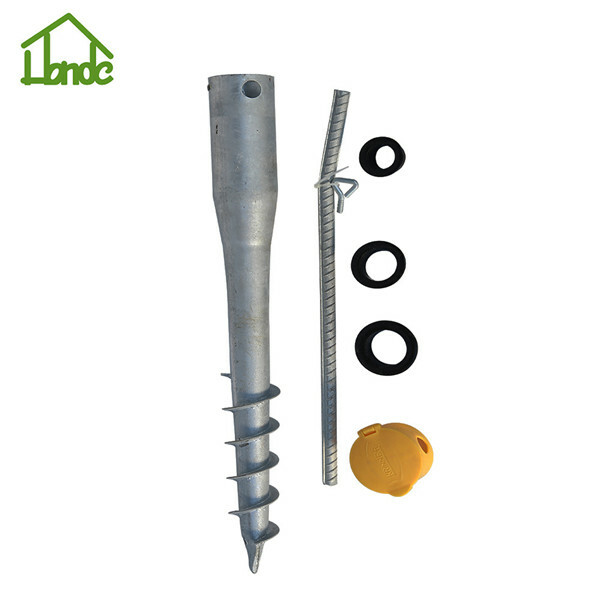 There are some types of Ground Anchors as your reference.